He was commenting on the video of the incident that went viral on social media. Mantashe says an attack on any law enforcement agent is an attack on the state. He has pleaded with South Africans to protect their country without being xenophobic. Mantashe has also called on all foreign nationals, regardless of their status, to respect South African laws. Police say a foreign national has been arrested for leading the vicious attack on the police officer. Gauteng Police Spokesperson Lungelo Dlamini says the suspect was shot in the leg and he is currently in hospital under police guard. He will appear in the Pretoria Magistrate’s Court soon. Dlamini says more arrests are imminent as the preliminary investigation shows that the suspect did not act alone. 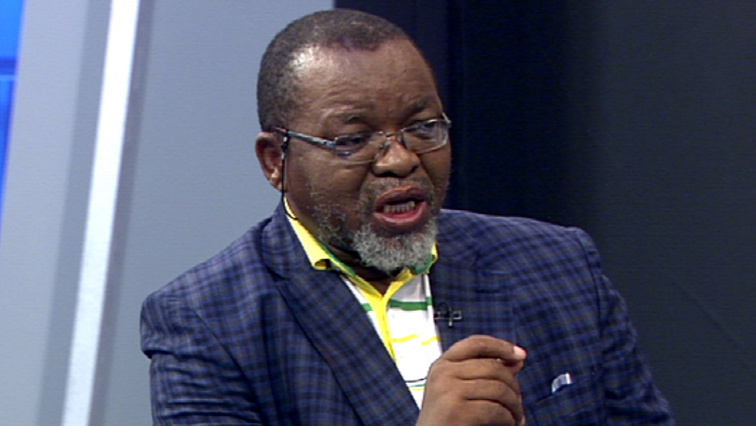 The post Mantashe condemns attack on police officer, allegedly by foreign nationals appeared first on SABC News – Breaking news, special reports, world, business, sport coverage of all South African current events. Africa's news leader..